The Clone Wars is finally coming to a close. Making way for Star Wars Rebels. On March 7th on Netflix we’ll see some of the untold stories from the Star Wars Universe conclude along with a diverse range of characters – new and old. 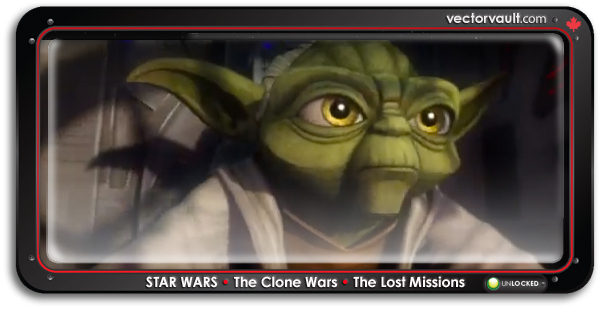 Season 6 of Star Wars: The Clone Wars, marketed under the name The Lost Missions, is the final season of the television series, scheduled to be released on Netflix on March 7, 2014. It was initially planned to air on Cartoon Network until March of 2013 when it was announced that Disney had cancelled the series. It was first officially announced by Dave Filoni in the Star Wars Insider magazine, though head writer Christian Taylor stated in September 2011 that they had already written through Season Six.